UFO SIGHTINGS DAILY: Mysterious Glowing UFO Over Tijuana, Mexico On Nov 7, 2015, Video, UFO Sighting News. 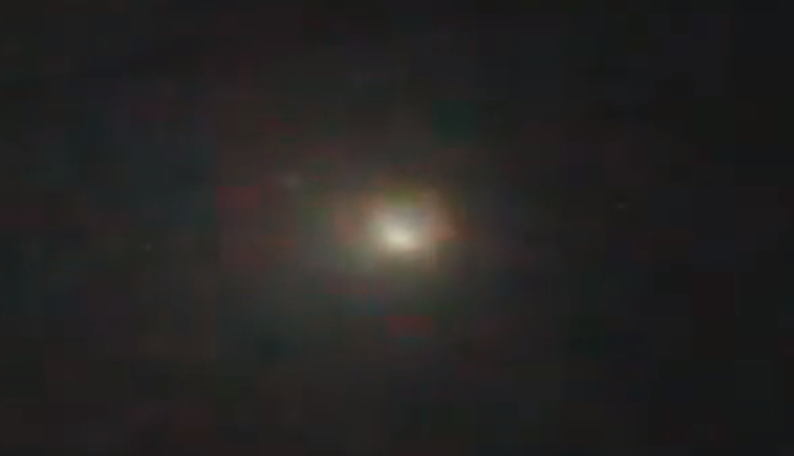 Mysterious Glowing UFO Over Tijuana, Mexico On Nov 7, 2015, Video, UFO Sighting News. This orb looks like the one I caught during the day here in Taiwan last Friday (posted today). It has a myst around it and it appears solid, no plasma like some other UFOs. Mexico is a popular location of UFOs, probably due to the dry climate of the area. Some species like that.